I would refer her to anyone!!! At Law Office of Kerya L. Koeut, P.A., we know that conflicts involving the family are one of the most difficult and emotionally taxing situations a person can face. Because of this, our focus is to provide the best possible support, assistance, and guidance possible at an affordable rate, allowing you to make the right decisions for the future of you and your family, whether you are seeking assistance with divorce, child custody, child support, alimony, adoption, paternity, or need assistance with modification or enforcement of existing orders. We understand that family law matters are not only emotional, but personal, and reaching out to a stranger for assistance can be very uncomfortable. You can rest assured that we have seen and heard it all, and we listen with an open mind, focused only on how we can help you obtain the results that you desire. We are not here to dole out judgment. Our staff is kind, compassionate, and understanding, while still being ruthless litigators when working on your behalf. Reach out to our Clearwater Family Lawyers today! Here at Law Office of Kerya L. Koeut, P.A., our team consists of dedicated family law professionals who will hear your concerns and will help you map out a plan for your future. We understand that many people delay addressing family law matters because they are uncertain of the impact taking action will have on their family and their future. Working together, we lay out the options available to you, and thoroughly explain the potential results of each of these actions. This commitment to ensuring you have a firm understanding of not only the process, but the expected outcome, allows us to determine together what the best possible course of action is for your unique situation, reducing confusion and stress, and allowing you to move forward with the confidence of someone who has a plan for a better future. We understand that this is your life, your family, and your case. Our purpose is to give you the information needed in order for you to make the best possible decisions for you and your family, and give you the support, guidance, and tools you need to follow through with your decision. The experience we have garnered comes from the numerous cases we have handled in all aspects of family law, such as divorce, child custody, child support, spousal support, paternity, and protective orders. Our experience allows us to better guide and serve you. The vast knowledge we have with the various processes, laws, regulations, and systems in the Family Law sphere allow us to counsel you effectively on what to expect from your case. Our experienced Clearwater, FL Family Law Firm here at Law Office of Kerya L. Koeut, P.A. 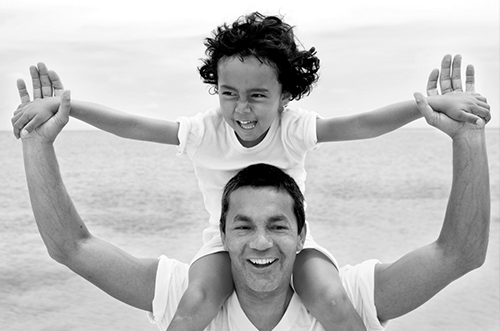 will provide you with the best chance of achieving your preferred results from any Family Law matter. If you need help from a qualified, experienced, and dedicated Clearwater Family Law Attorney, Law Office of Kerya L. Koeut, P.A. is here for you. 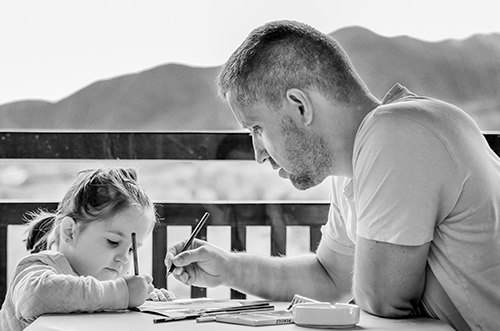 We provide affordable and trustworthy legal solutions; oriented toward growth and creating lasting solutions to inspire lifelong security to protect what matters the most, family. Call Law Office of Kerya L. Koeut, P.A. today at (727) 205-0322 for your Free Consultation!